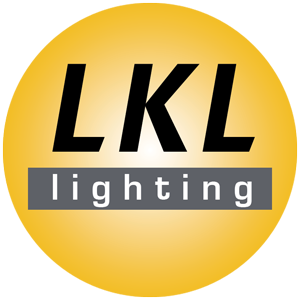 LITEtask is the UK’s largest Independent Commercial Lighting Designers and Distributors in the UK. 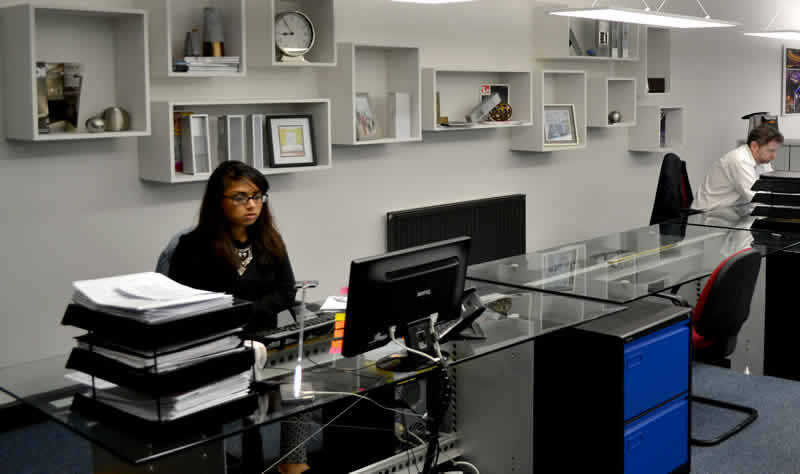 The business began in 1971 as a lamp wholesaler and has evolved into what it is now, a project driven company. LITEtask prides itself on its distribution business partnerships with some of the leading manufacturers in the UK and Europe which we continue to grow and develop. These distribution partnerships enable LITEtask to offer these manufacturers ranges to the marketplace. 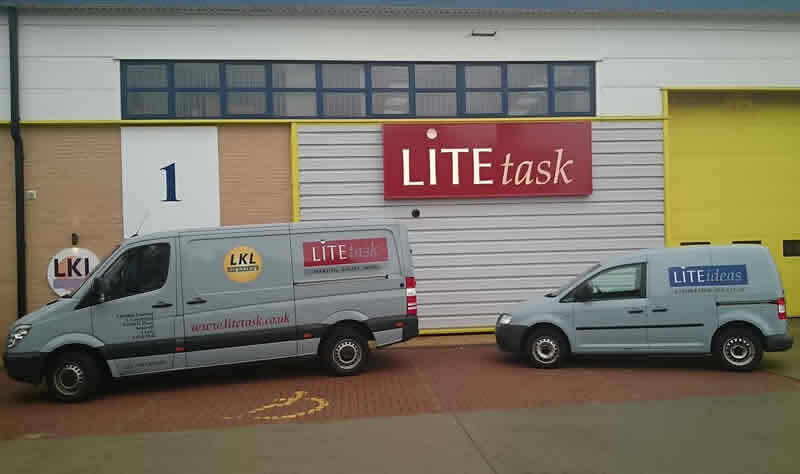 LITEtask offers a comprehensive design, supply, project management and after sales service. Our independence from any manufacturers ensures we have the freedom of choice to source products from the leading European lighting manufacturers. Litetask are located in the Courtyards on Victoria Road which is just off Coal Road in Seacroft, Leeds. We have been in our premises for just over 10 years, purchasing the building from new and our location in East Leeds allows access to the M1 & A1 motorways within minutes. LITEtask is proud to sponsor the 2005 Snooker World Champion Shaun "The Magician" Murphy.